Corporate executives rely on data to make their decisions, but they don't have time to pore over pages of spreadsheets. 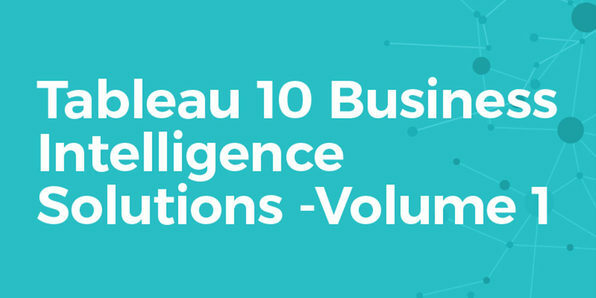 Tableau 10 is the data visualization tool that breaks mounds of information down into clear, actionable insights, making it a valuable tool for any data-driven guru. 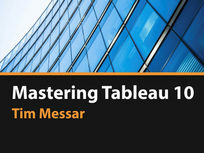 This course will show you how to get started with Tableau 10, so you can create powerful visualizations and guide your business with solid, accessible answers. 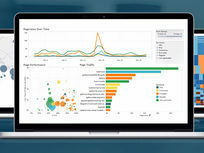 Tableau is great for distilling mounds of data into smart graphs and charts, but that's only a fraction of its capabilities. Building on the first volume, this second installment guides you through creating gripping dashboards and story points to communicate your insights to other viewers. 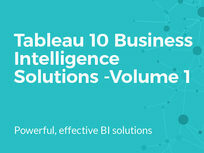 Tableau 10 has enabled professionals to sift through information and spot trends with a data-driven focus that's unparalleled in the analytics scene. 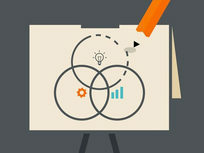 This course takes you from A to Z with Tableau 10, diving into its visualization tools and familiarizing you with its new Data Prep features. 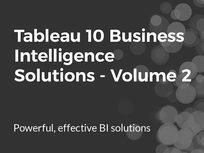 Tableau 10 has changed the way companies work with data, allowing them to distill mounds of scattered information into clear and focused insights. 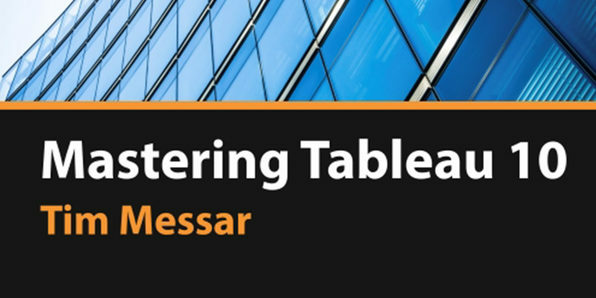 This training uses beginner-friendly, hands-on examples to guide you through the Tableau basics. Jump in, and you'll get the scoop on this software's visualization tools and how to inform your business' decisions with maps, charts, dashboards, and other interactive displays. 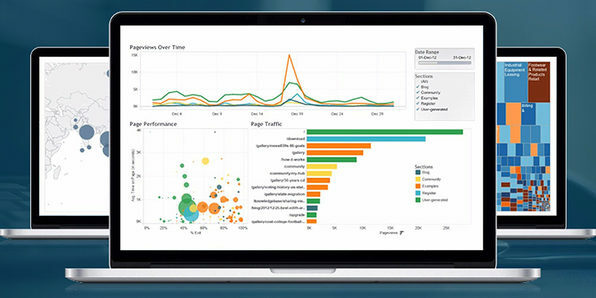 Tableau might come off as intimidating for newcomers, but with a host of practical lessons, this course lets you take on data visualization in a fun and engaging way. 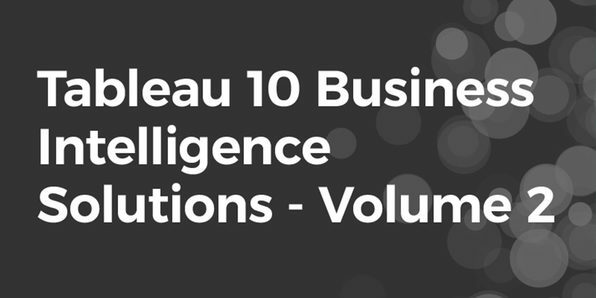 With multiple data sets available for download, you can practice preparing and visualizing information with Tableau 10 until you're a bona fide Tableau analyst. My name is Rob Davis and I am super-excited that you're here! Professionally, I am a Business Intelligence consultant with over ten years of experience in government, insurance, manufacturing, healthcare, utilities, higher ed, and other industries. I was trained by the best analytics mentors at Accenture and today I leverage Tableau to drive business strategy, revamp customer experience, and demonstrate the art of the possible. 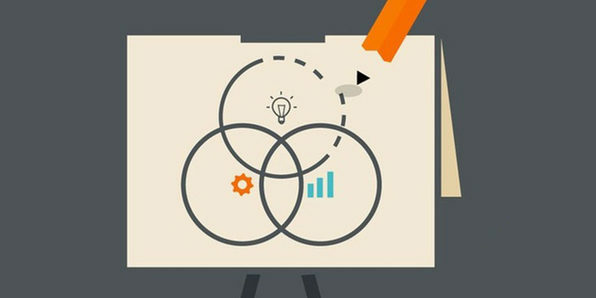 From my courses you will straight away notice how I combine my real-life experience and academic background to deliver professional step-by-step coaching in the space of Business Intelligence. I am also passionate about helping others and love to see each and every one of my students succeed. To sum up, I am absolutely and utterly passionate about both Business Intelligence and I am looking forward to sharing my passion and knowledge with you!